Pacifico Beer is brewed in Mazatlán. 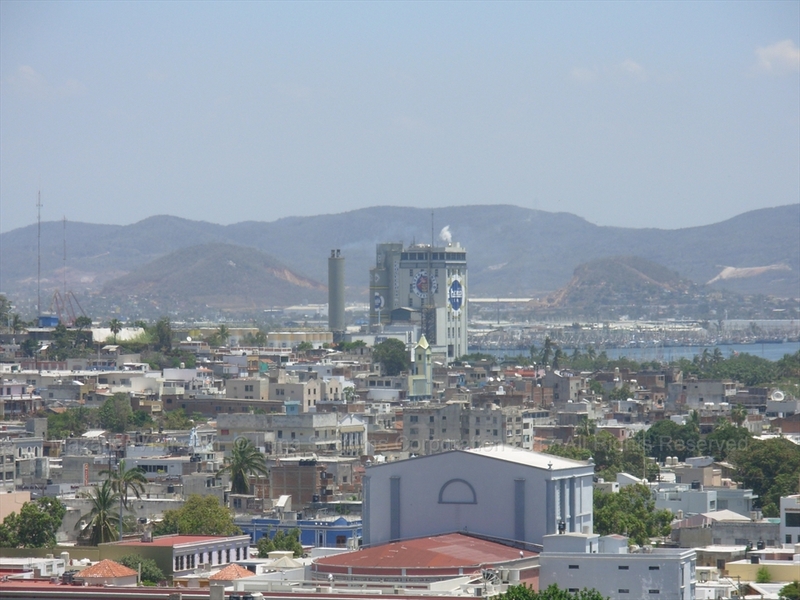 The Pacific Brewery is located near the port of Mazatlán It is a large building that can be seen from higher points in Mazatlán. Pacifico and Pacifico Light beers are popular beers especially in Mazatlán. You can't go very far in Mazatlán without seeing the Pacifico name and logo. There is a museum at the top of the brewery that used to be available for tours. However, there are no tours at this time. We hope that one day that the tours resume. We were just in Mazatlán in November 2017 and we found that many bars ran out of Pacifico Light! Shocking! There must be a trend for people to be drinking more light beer. We hope that the brewery brews more Pacifico Light soon! October 2015: Great News for Canadian Pacifico beer drinkers..Cerveceria Del Pacifico, the brewers of Pacifico won a trademark court case that was brought against it by Pacific Western Brewery which brews Pacific beer. Part of his judgement was that Pacifico has been sold in Canada for 25 years and PWB only sued recently. Also, the labelling of Pacifico is obviously foreign and distinct! So, Pacifico will be able to be sold in Canada for now...PWB is appealing the decision!